On Tuesday morning, the New York Law School hosted the Bitcoin Law conference, drawing entrepreneurs and enthusiasts from the New York City bitcoin community, as well as many of its own aspiring lawyers. The event was moderated and largely organized by Houman Shadab, a law professor and director of the school’s Center for Business and Financial Law. Shadab has researched bitcoin and cryptocurrencies extensively, as well as hedge funds, derivatives, securitization and commercial transactions. Earlier this month he spoke to the US Commodity Futures Trading Commission on behalf of the bitcoin community. Five attorneys took the stage for a panel discussion. 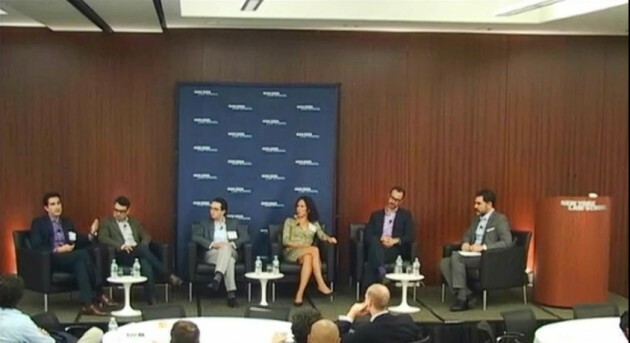 They were Blockchain global policy counsel and Pillsbury Winthrop Shaw Pittman counsel Marco Santori; Jerry Brito, executive director of nonprofit research and advocacy center Coin Center; Brian Koffler, president of Koffler Legal & Consulting Services; American Express VP and senior counsel Emily H Goodman Binick; and CoinComply managing director Brian Stoeckert. The discussion, titled The New Landscape for Federal and State Regulation of Cryptocurrencies, began by asking ‘Is bitcoin money?’ However, the panel found, because bitcoin is handled differently by various institutions, it may not matter. One perceived problem with digital currencies is that there is no one actively monitoring transactions. A July Financial Action Task Force report talking about Suspicious Activity Reports (SARs) said “there is no central oversight body, and no anti-money laundering (AML) software currently available to monitor and identify suspicious transaction patterns” related to digital currencies. What was left over, he said, was the transaction-monitoring component. There are systems for monitoring transactions, Stoeckert explained, but they’re built against traditional financial services and therefore aren’t as suitable for digital currency services. He spoke of an “overriding fear” from the banking and financial services sector that all bitcoin-related transactions through exchanges or processors, regulated or unregulated, are suspicious. Because of this fear, he explained, banks were very reactive in their approach to filing SARs for about 12–18 months – in large part because of their lack of knowledge of the space. Binick, the American Express senior counsel, added that the technology gap supplements an emerging issue: how larger banking and financial institutions “operationalize compliance with the filing requirement”. Whatever fills the gap should identify which part of a business – any business – looks at the bitcoin transaction and how the transaction should be reported. Santori echoed Binick’s sentiments on cross-department conflict, adding that it’s not just internal strife – companies’ compliance obligations differ according to the countries in which they conduct their business. Calling to mind the many months it took for the US government to adopt the FinCEN guidance on a federal level, he reminded the attendees that “anybody who’s looking to incorporate digital currencies has to have that dialectic before they can start doing anything with digital currencies”. That includes every bank, financial institution and credit card company – but eventually, Santori said, competing interests will collaborate and progress. Unusually for a digital currency company, Ripple Labs has managed to form relationships with some banks. Binick said that from a public relations perspective, Ripple has done well by stating publicly that it wants to remove some layers of payment transactions without replacing or eliminating the regulation. But from the banks’ side, some may be looking at digital currencies as a market play. Binick said it has been helpful for Ripple that it is not a consumer-facing business. Stoeckert and Binick agreed that regulatory compliance is a major, fast-growing marketplace right now and something all lawyers should be looking into. 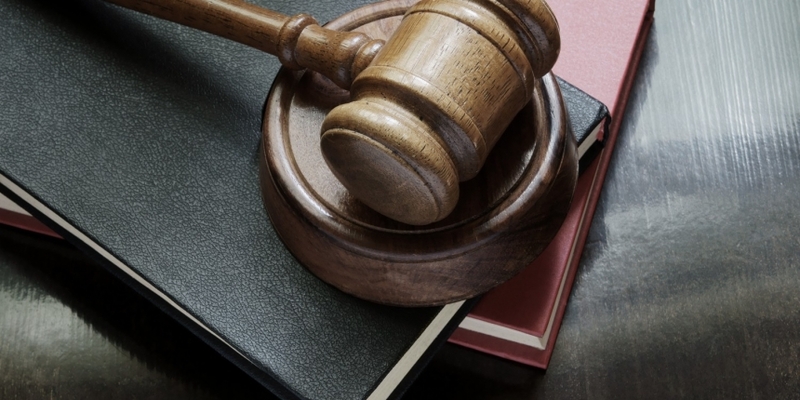 As demand increases for in-house lawyers with advanced knowledge of how to operationalize compliance with emerging payments and technologies, including bitcoin, it has become the fastest-growing area in every financial institution, they said.